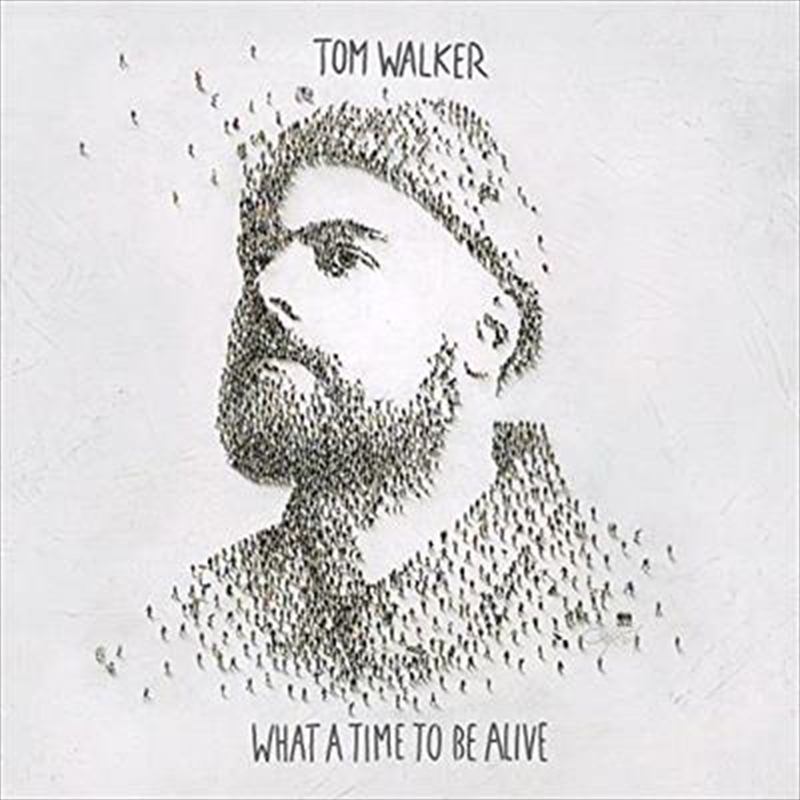 Tom Walker, the biggest breakout UK global star of 2018, releases his eagerly anticipated debut album ‘What A Time To Be Alive’ on Relentless/Sony Music. Produced by Mike Spencer (Years and Years), Tom’s emotional new single, ‘Angels’, is the follow-up to the summer smash ‘Leave A Light On’ that has sold over 1.8 million units worldwide, reached #1 on iTunes in 16 countries including the UK and top ten in 39 countries. A sizeable hit! One of the unique things about Tom Walker is the way his songs resonate with his fans. Tom has been overwhelmed by the response he’s had on socials and at shows to ‘Leave A Light On’, and the hope it has given listeners the world over. ‘Just You And I’ has already become a wedding staple. Another album highlight is ‘Now You’re Gone’ featuring Zara Larson.